The police are warning everybody to watch out for online fraud. They say that bogus auctions account for 65% of it. Beware of clicking on unsolicited emails or text messages. They may lead to sites that are mocked up to look like a well-known brand. Don’t give your bank details to fraudsters! A quick glance in my junk mail folder produced this email from “Apple”. 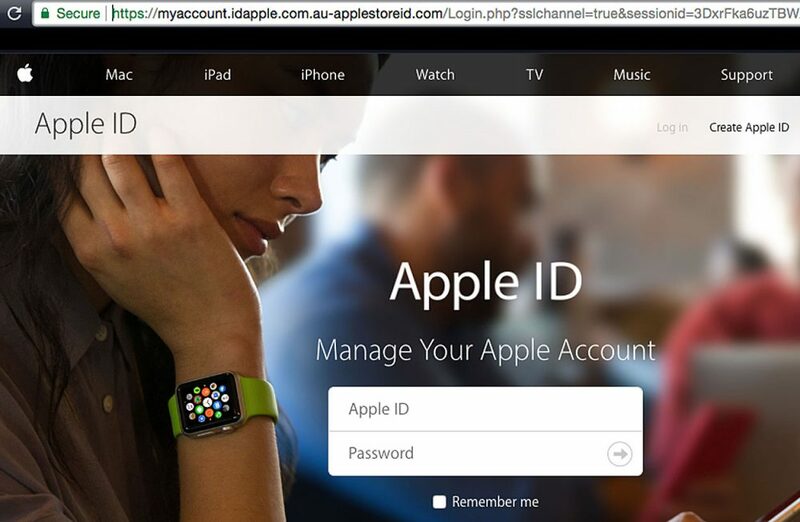 A quick glance in the browser bar shows you that it’s not the Apple website, which actually looks like this: https://secure2.store.apple.com/shop/login – if you go there directly yourself. On Friday 1 December 2017 New London Architecture have a free lunchtime talk exploring the important town of Stratford, and what the newest developments are bringing to the area. 13:15-13:45 at NLA, The Building Centre, 26 Store Street, London, WC1E 7BT. Book here. On Saturday 2nd Dec 2017 a classic 1935 steam train will be travelling through Stratford at 10am. Details here on Ianvisits.